When the garage door will not go up or down, you should call the Garage Door Pros garage door repair Detroit team . Our professional team is ready for you day or night. 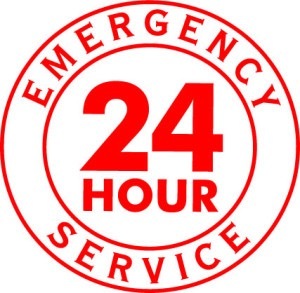 With same day response Garage Door Pros can provide you with 24 Hour emergency services. Call us Now to schedule an appointment and a professional technician will be sent to your home RIGHT A WAY! Never become hostage to your garage door again! Often times when your door won't open it is because you're in need of Garage door spring repair. Without the aid of springs the weight of the door is to heavy to lift. 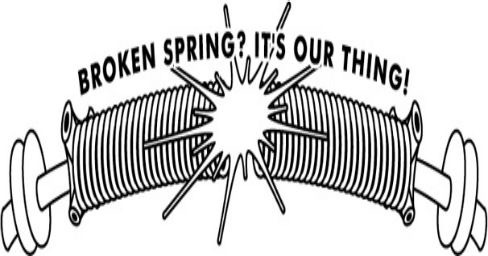 Weather your garage door springs are torsion or extension we can provide repair services for all spring types. Garage Door springs are under high unwarranted stress when a garage door closes unevenly or displays consistent shuddering and shaking. This unwarranted stress will often cause damage to your springs and require you to either repair or replace your garage door springs prematurely. We understand that when a garage door breaks and is in need of repair it is never planned and sometimes not in the budget. Our service technician will inspect and advise you on what your best repair options may be. We provide Liftmaster ﻿﻿Garage Door Opener﻿﻿ installs however often times it's a low cost simple repair that will get the job done! 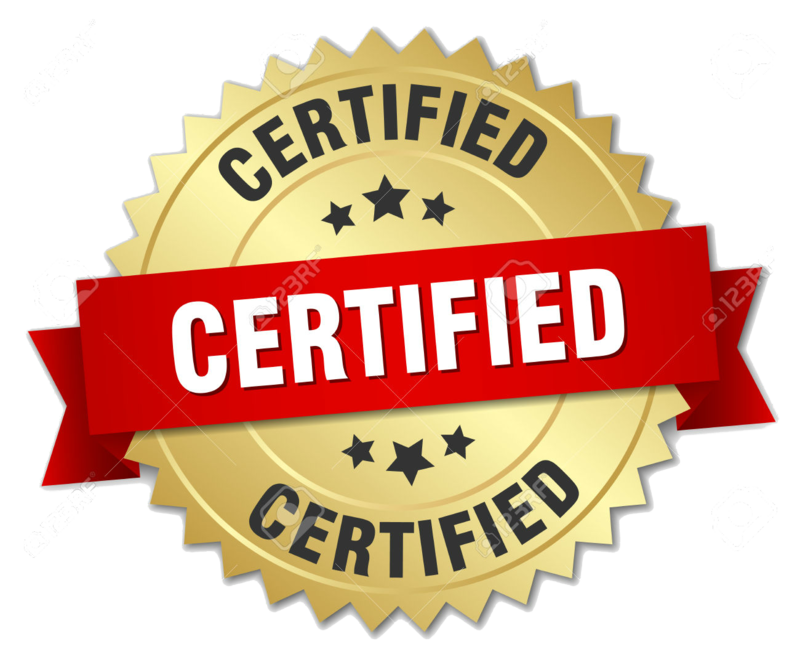 Our team of Detroit garage door repair experts have all been certified and approved for door opener installation, and garage door/spring repairs. As a family owned business we have tons of experience as we have performed hundreds of garage door repairs and installations. Providing same day Emergency Garage Door Repair Services the team at Garage Door Pros can get you up and running in under 2 hours. Customer satisfaction the number one priority for the Detroit Mi Garage Door Repair team . 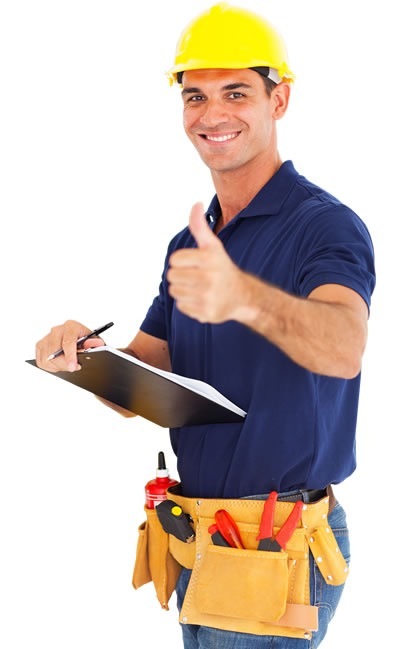 As a locally owned and operated door repair company we strive to provide all our clients with 100% satisfaction.